At an official function in Bogota Colombia’s head of state, Iván Márquez, pledged his support for his country’s staging of the oldest international competition in the world next year. Cali, Medellín, Bogotá and Barranquilla were revealed as the hosts cities for the tournament, subject to approval by Conmebol. In March Conmebol had awarded the hosting rights of the 2020 edition to Argentina and Colombia, rejecting a $200 million offer from US Soccer to stage a tournament next year with participants from across the Americas. The South American governing body cast aside that proposal and picked Argentina and Colombia as hosts, a first in the competition’s history. Media reports suggest that River Plate’s 66,000-capacity Monumental Stadium, Argentina’s largest football venue, host of the 1978 World Cup final and backdrop for the unplayed second leg of last year’s Copa Libertadores final, will be excluded from the competition, but that Boca Juniors’ La Bombonera and Racing Club’s El Cilindro – both in Buenos Aires – as well as stadiums in Mendoza, Cordoba and Santiago del Estero remain in contention. Colombia last staged the Copa America in 2001 when they ran out winners defeating Mexico in the final. Argentina hosted the finals in 2011. 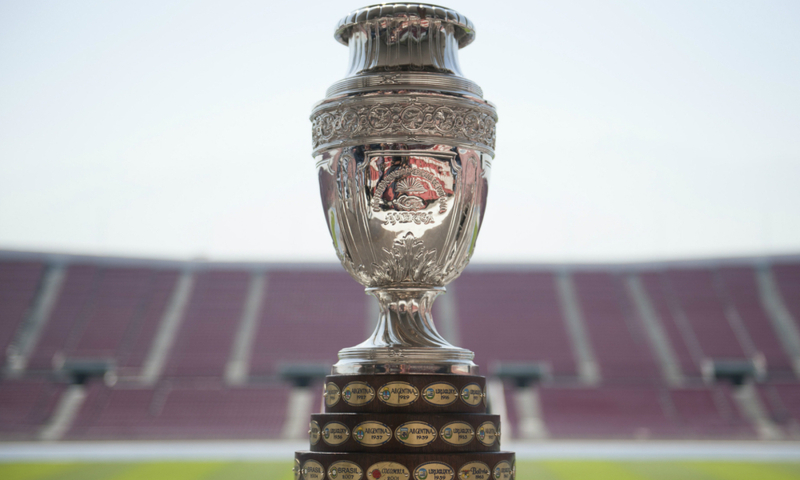 The 2020 Copa America will be played from June 12 to July 12.